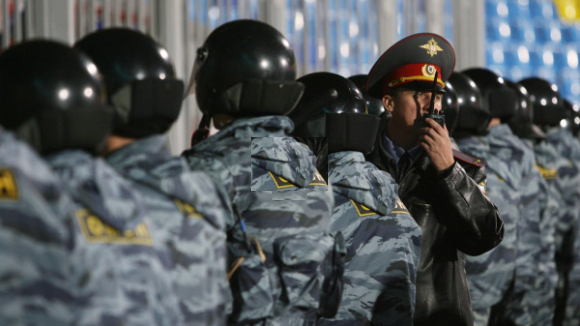 In August 2008, the company «TCS» LTD. won the tender for the supply of 1430 MOTOROLA radio units for the needs of Ministry of Internal Affairs of the Kyrgyz Republic. Supply of radio has been made in the terms established by the state contract, which resolved priorities for equipping units MIA modern, reliable and high-quality radios corresponding to the stringent requirements imposed on the means of communication during operational activities. 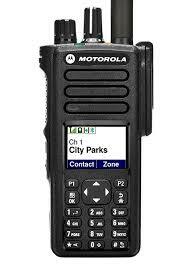 MOTOROLA CP Series radios and SM designed for use in the law enforcement agencies. Radios are easy to use and require minimal time to train employees. 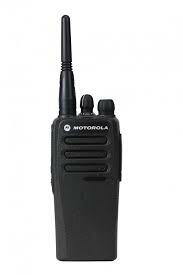 Motorola CP-140 and SM140 is a convenient and versatile means of communication. Through the use of audio compression technology X-Pand, developed by Motorola, provides high-quality sound. 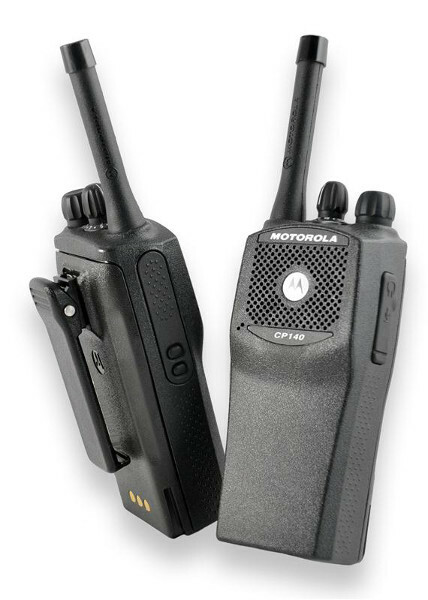 According the constructive execution Motorola radios series CP and CN meet U.S. military standard MIL 810F and exceed stringent standard of protection against external influences. All radios in this series have successfully passed conducted by Motorola cycle of accelerated life tests, which simulates a 5-year intensive use in harsh field conditions. Minimum number of buttons in conjunction with the indicator channel numbers make use of radios CM 140 simple, requiring no special training. Channel Scan allows you to monitor activity on different communications channels.